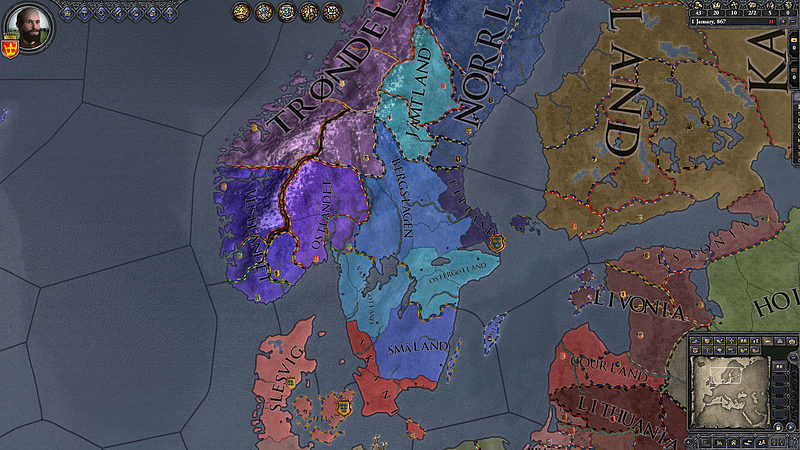 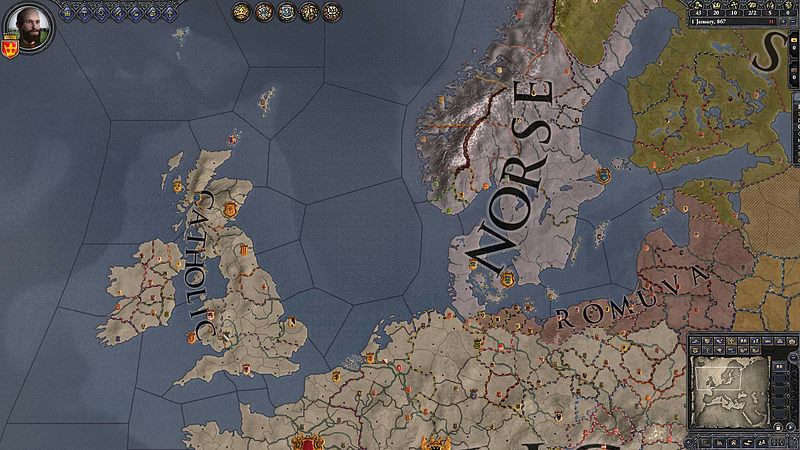 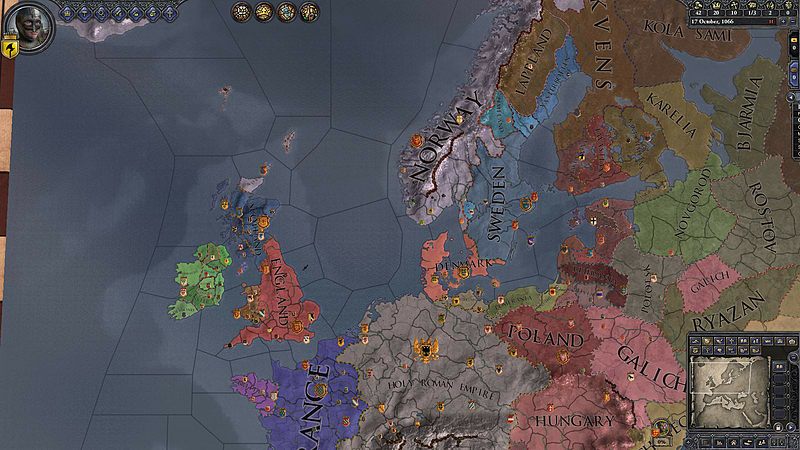 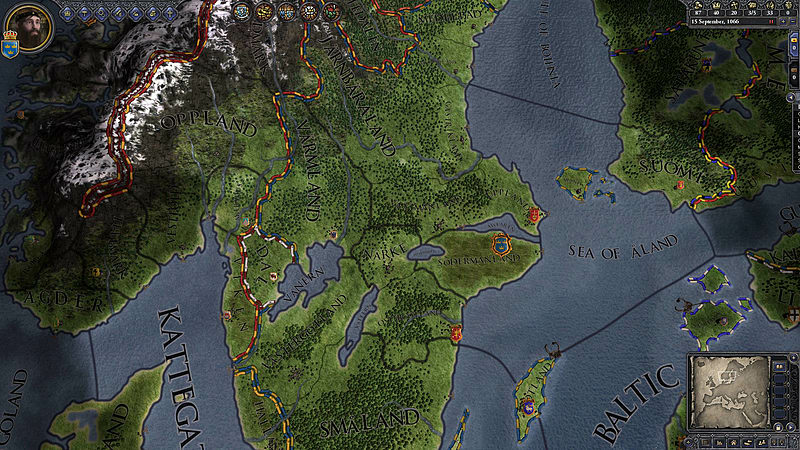 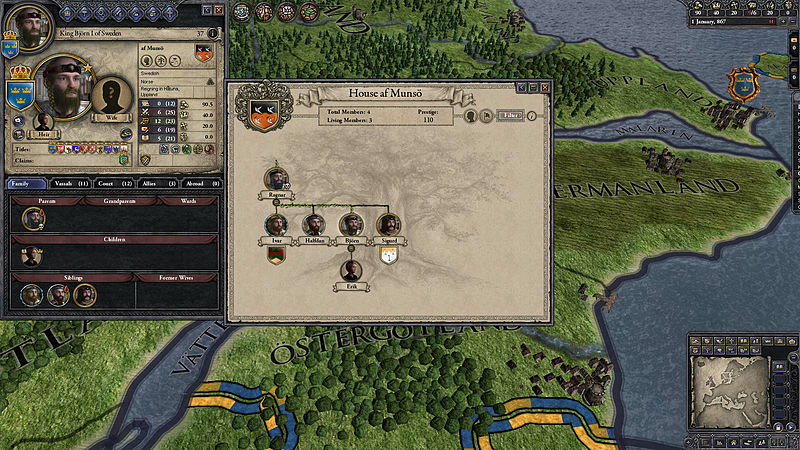 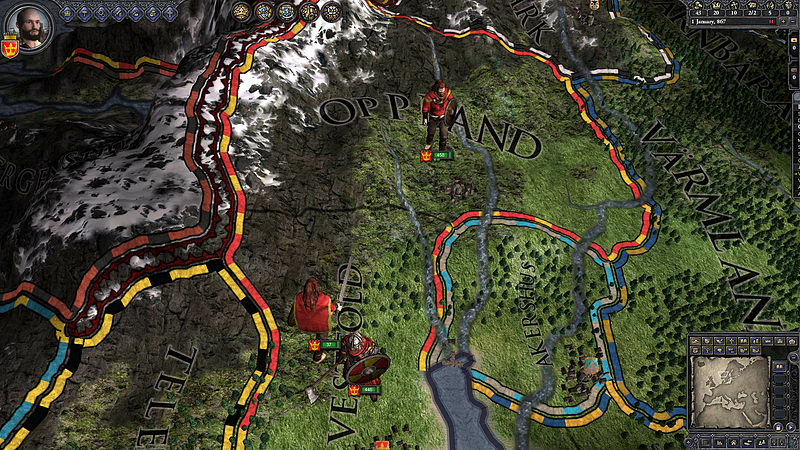 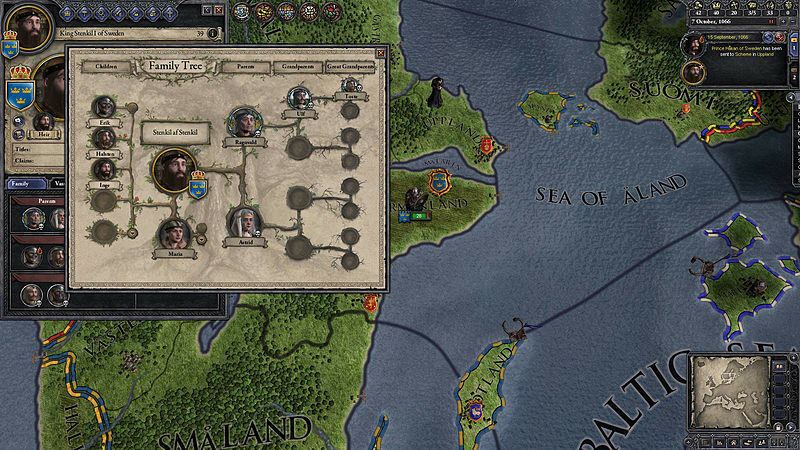 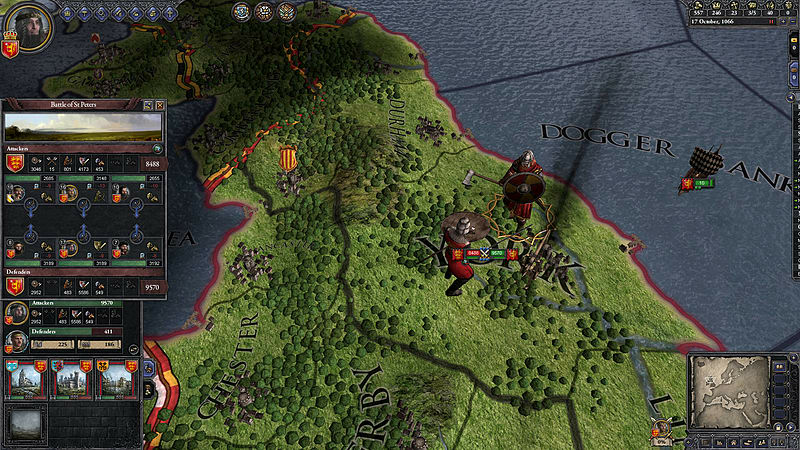 This content requires the base game Crusader Kings II in order to play. 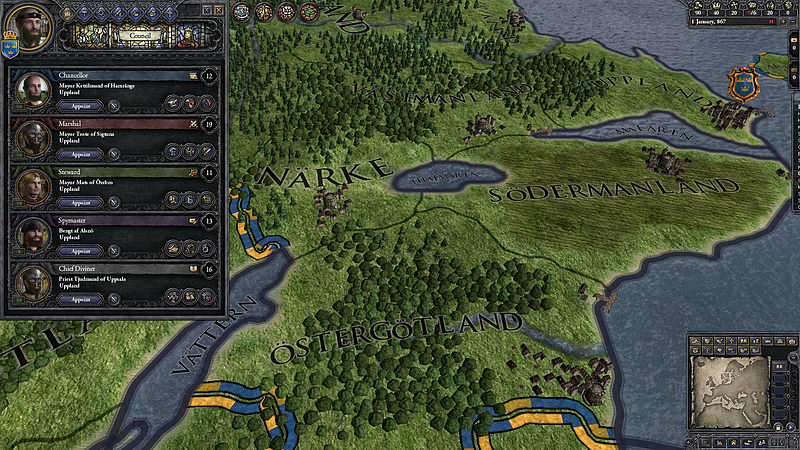 These grand songs run while playing as Norse characters to enhance the experience and atmosphere of the game. 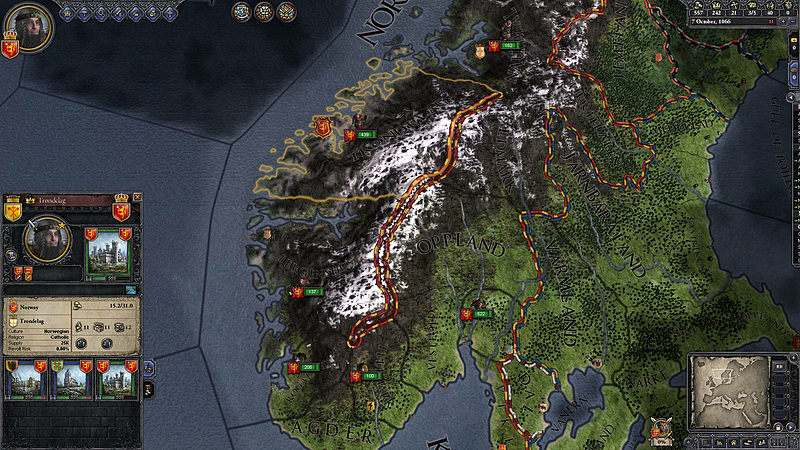 Andreas Waldetoft has been working on Paradox Development Studio games since Hearts of Iron II and Europa Universalis III.